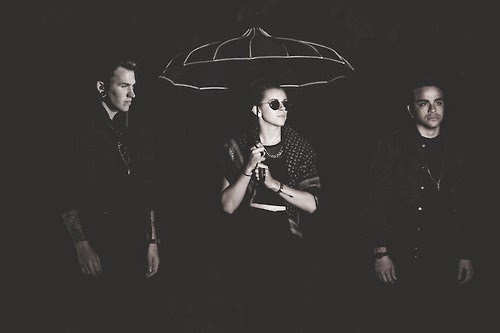 PVRIS have announced their long-awaited sophomore album will be titled All We Know Of Heaven, All We Need Of Hell with a release date scheduled for August 4th. You can watch the music video for lead single "Heaven" below. You can catch the band on their upcoming arena tour with Muse and Thirty Seconds To Mars. The tour, which kicks off May 20th in West Palm Beach, FL, will be preceded by a string of European shows, a May 13th date in Richmond, VA, with Weezer and a May 20th Hangout Festival set, which will see PVRIS sharing the stage alongside Twenty One Pilots, Major Lazer, Sigur Rós and more. The band’s extensive road plans also include shows in Australia and festivals both here and overseas, including Reading and Leeds, Bumbershoot and more.